An Inside Look at The Clean Plate’s Seasonal Cooking Class plus a Recipe! 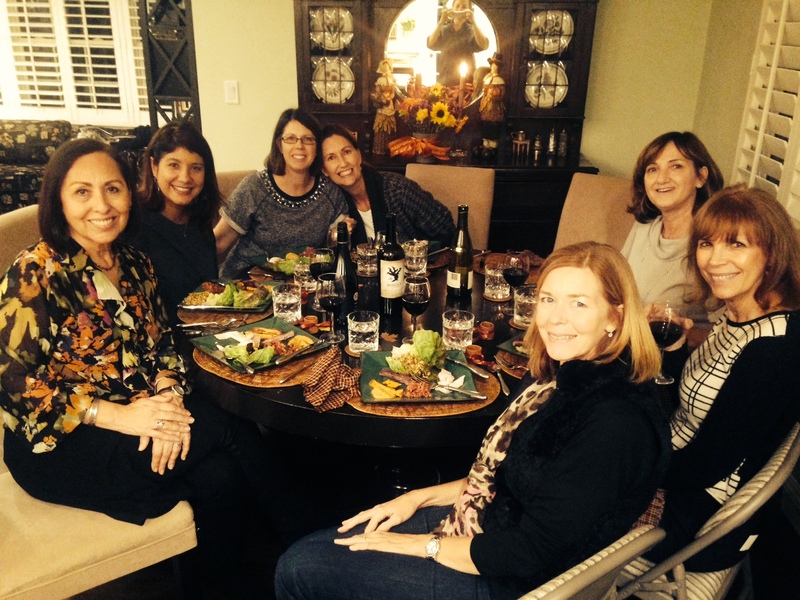 I had the pleasure of teaching a Paleo and Seasonal Cooking Class to a gorgeous group of women. We talked a lot about autoimmunity, the importance of healthy fats, how to get the best value out of grocery shopping, ingredient alternatives, supplementation, “fad” diets, the “cholesterol myth”, how to make the holidays food healthy AND simple. So many tips, tricks, and delicious dishes! Please visit my contact page to inquire about hosting a class for your friends! Raw Cranberry Relish (Raw, Refined Sugar-Free)… see recipe below! In a food processor, pulse ingredients until finely grounded. Don’t process too much or it will become mushy. Stir in coconut sugar, salt, and ginger and let sit at room temperature until sugar is dissolved. Wow! I wish we had something like this where I live! Sounds like lots of fun!